Download the best Bangla writting softwre in windows xp, windows 7, windows 8, windows 10. 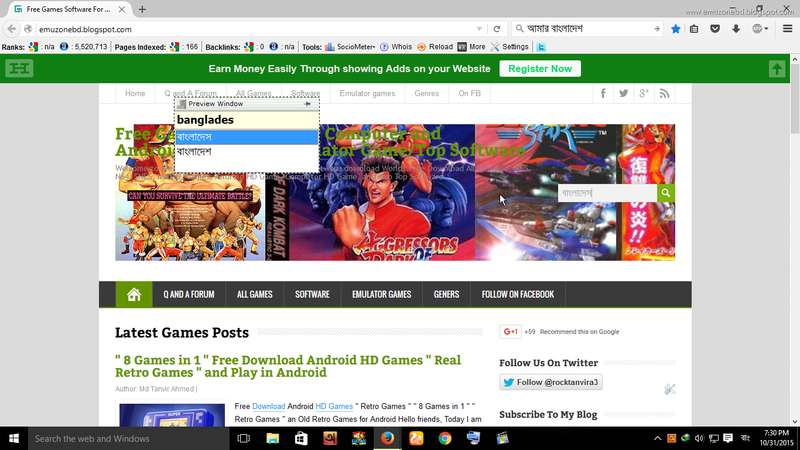 You can easily use this softwre to write bangla in computer. There is some helpful setting to control this softwre. 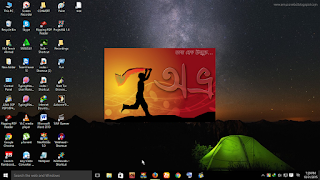 Today I am Sharing a Bangla writing software for your Computer. 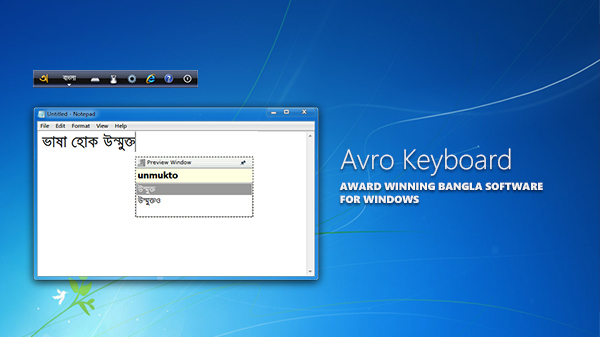 In this version of Avro Keyboard you didn't need any other serial number or patch. It is already full version. 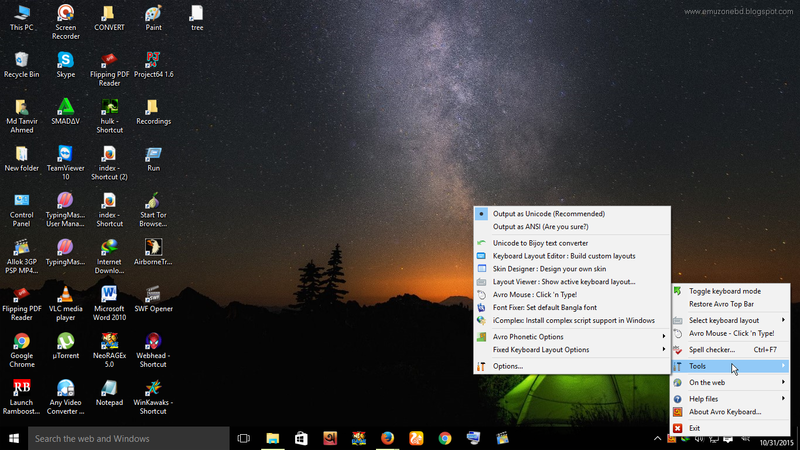 If you have seen the screenshot I think you will use this software without any problem. Avro Easy - An easy to learn keyboard layout from OmicronLab. 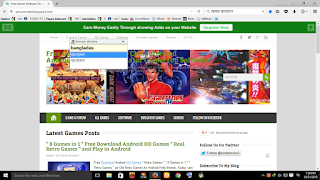 Bornona - The easiest Bangla keyboard layout we have found yet! From "The Safeworks". National (Jatiya) - Standard Bangla Keyboard Layout in Bangladesh designed by Bangladesh Computer Council (BCC).